So I have had many mixed feelings about the fury in Ferguson some range from sadness to amazement. Doing a little research the Michael Brown story blew my mind. People have made this about color only purely black and white not about justice or what’s wrong or right. Then fail to realize when you go to social media on something so controversial that’s fueled by rage and you see a tweet that says “I have yet to hear anything about Ferguson from Miley or Bieber. Katy ? Iggy ? Everyone wants to be black until it’s time to be black”. Are you kidding me ?? That’s the most racist thing I’ve read in a very long time. And please enlighten me on why any celebrity would be held responsible to comment on such a matter because they simply do not sing country music ! No matter what type of person Michael Brown was it doesn’t hurt the pain a mother must feel. As a mother I will love my kids through all the wrong learning mistakes and bad choices that I know will come. 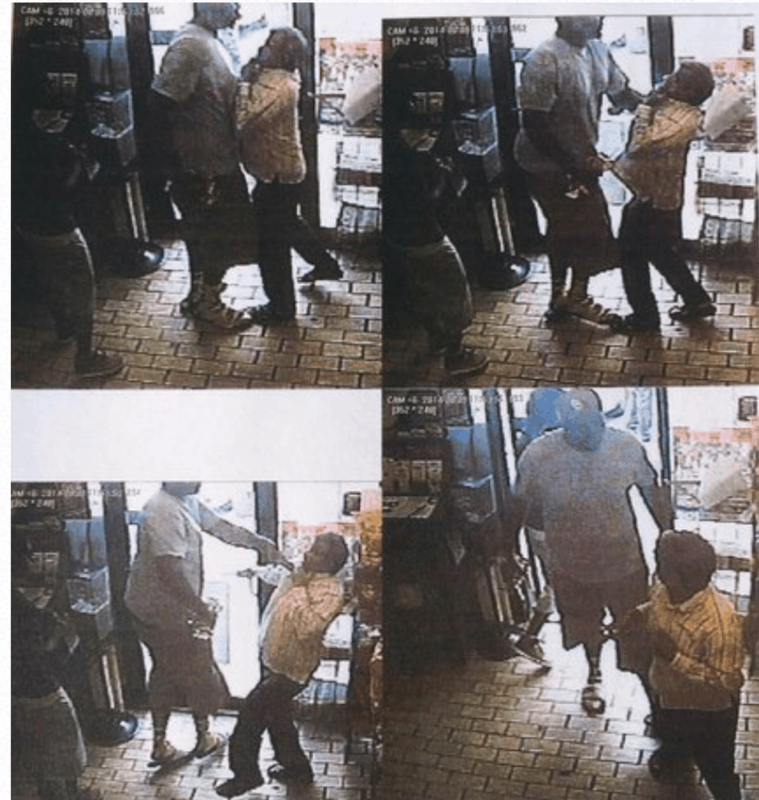 But that does not change the fact this young man was stealing cigars a few hours before at his neighborhood convenience store and pushing and shoving the store owner. In my mind this sheads some light into what kind of lifestyle he lived. No stealing should not be punished with getting shot but people have to realize every choice you make and the lifestyle you live always has a outcome !! where I come from that’s a threat and obstruction of an officer. From what I have saw in pictures and from what I have read he is not the straight laced boy people what us to believe he was. Al Sharpton stated at a press release ” Don’t loot in Michaels name ,” He added we are not looters, we are liberators. We are not burners we are builders. That’s not what I see. It’s pure fury being lashed out at the wrong people and letting kids see the mess only sets up others for failure !!! Police kill unarmed white people too look it up its on the FBI page it’s facts but you don’t hear about it. I call this the Al Sharpton Effect. There is no white version of Al Sharpton because if there was it would be racist. So why is anyone’s thoughts better or worse than the other ?? Everything is not one sided ! Point blank it’s sad that young Americans die daily because the lifestyle they choose or grew up in.